The need for professional bird removal in the city of Alexandria is a common called for service that our Wildlife Pros technicians provide daily in Alexandria, Virginia. Most nuisance birds in Alexandria that become a nuisance to homeowners are birds that are not native to the area. We are a professional company that has been providing nuisance wildlife control services for over 20 years in Northern Virginia. Wildlife Pros service technicians specialize in bird removal and bird control in the Alexandria Virginia. The most common birds in Alexandria that are a nuisance and are the everyday common house sparrow, pigeons, grackles and starlings. The Common Grackle is a large blackbird that is seen walking around on lawns and city parks. Pigeons are notorious for roosting on signs and buildings while house sparrows build nest in vents. These are just a few birds that we deal on an everyday basis that cause problems for commercial properties and homeowners. We are Northern Virginia’s premier wildlife removal company specializing in Bird Control services and Bird Removal of Alexandria. 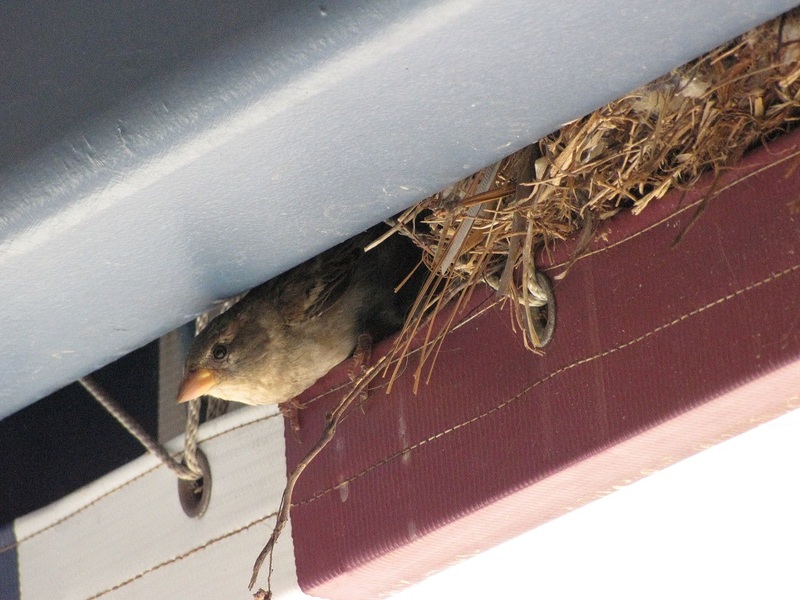 Nuisance birds create problems for both homeowners and business owners. Wildlife Pros deal with many types of nuisance birds situations throughout Northern Virginia and Alexandria. Wildlife Pros deal with birds in a vent, birds roosting on signs, birds nesting in attics, and bird feces cleanup situations. Wildlife Pros technicians also install commercial bird netting, bird spikes, and low-voltage flex track. These are all professional bird control services provided to commercial customers to control birds roosting on signs and buildings in Alexandria, VA. If you are experiencing a bird problem contact our professional bird removal company in the Alexandria to provide complete bird control solutions to many different problems. Wildlife Pros are the most qualified choice in removing birds from stores, where houses storage facilities and office buildings. We are a nationally certified company having bird removal permits to control birds in Virginia, Maryland, West Virginia, Florida, and New Jersey. If you have a bird removal issue and you feel you need professional assistance solving a bird problem give us a call today to schedule a no obligation inspection at your Alexandria home or business.